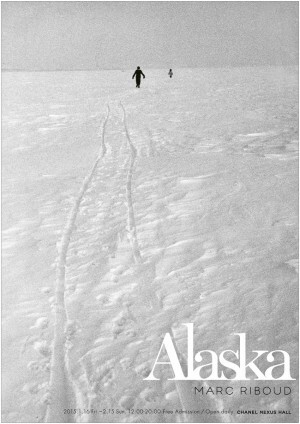 Discover the photographs taken in Alaska by Marc Riboud during his 1958 roadtrip! Free entrance. Open everyday, except Monday, 11am-1pm and 2pm-6pm. 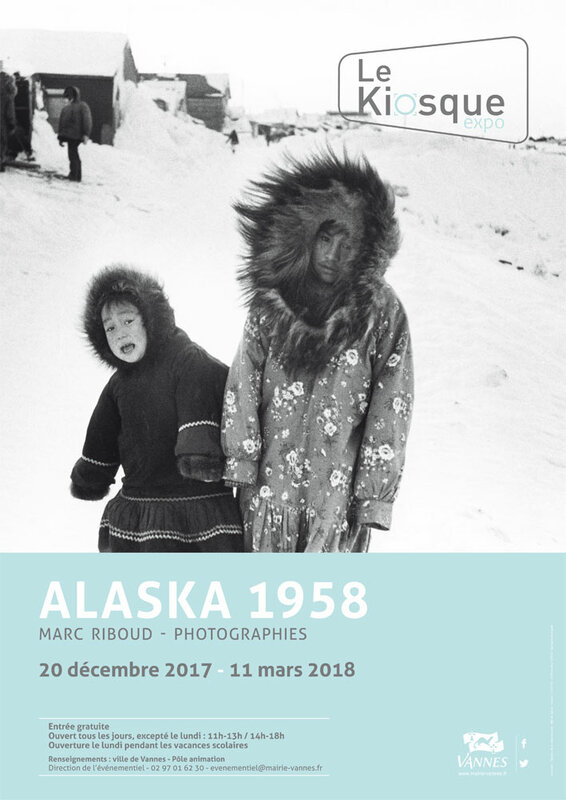 Share the post "Exhibition “Alaska 1958” at the Kiosque, Vannes"
The festival Présence(s) Photographie presents, for the first time in France, the complete serie of “Alaska”, along with a retrospective choice of Marc Riboud’s photographs. 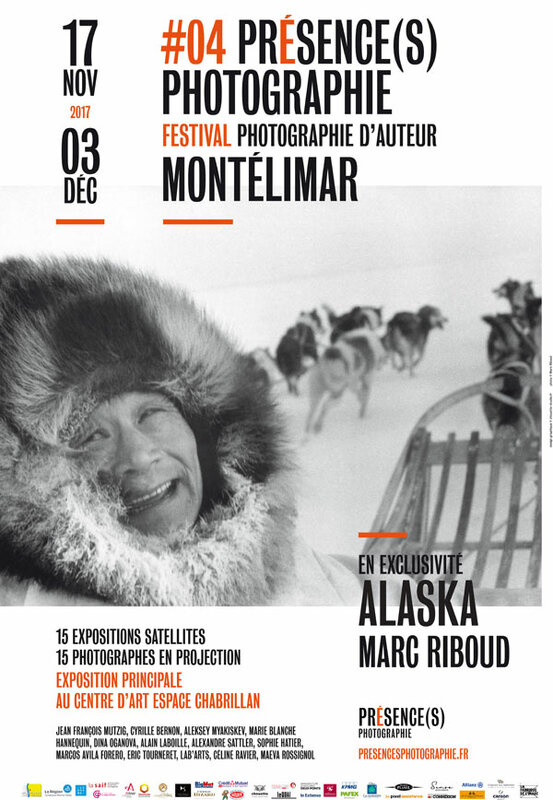 Share the post "Exhibition at Présence(s) Photographie in Montélimar"
Discover Marc Riboud’s photographs on Alaska (1958) in an exhibition presented by Chanel Nexus Hall at Kyotographie festival in Kyoto, Japan, until May 10th 2015. 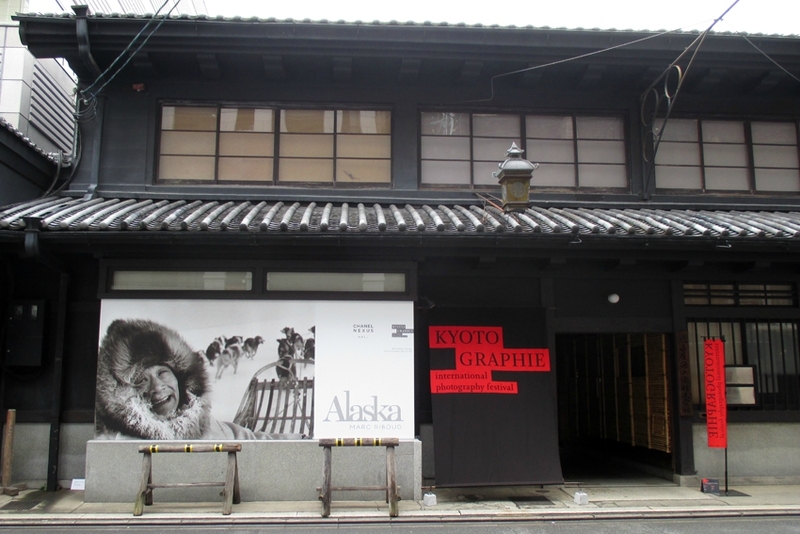 Share the post "Exhibition “Alaska” at Kyotographie festival, Kyoto"
Discover Marc Riboud’s reportage on Alaska (1958) at Chanel Nexus Hall, Ginza, Tokyo, until February 15th 2015. 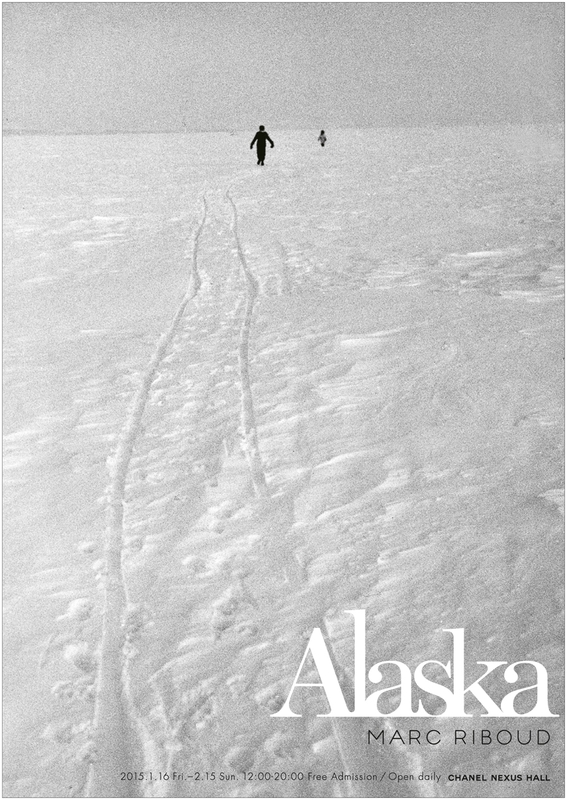 Share the post "“Alaska” by Marc Riboud, Chanel Nexus Hall, Ginza, Tokyo"